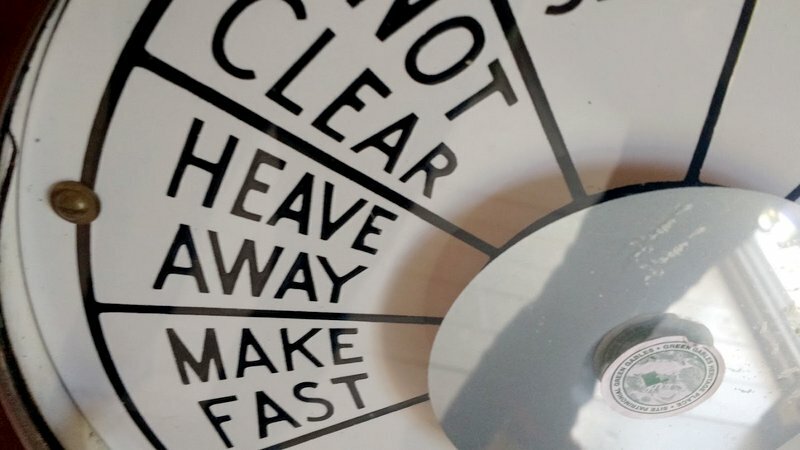 Back at the dial again…! Many of you might have noticed I’ve been absent on Facebook/Twitter , slower to correspond, and not posting quite as often this summer. Yes, you guessed it: I’ve been on the road again. Starting in mid-May, we made our annual pilgrimage to Dayton, Ohio, where we hosted an inside exhibit at the Hamvention, made some NPOTA activations, and visited the phenomenal National Museum of the USAF. 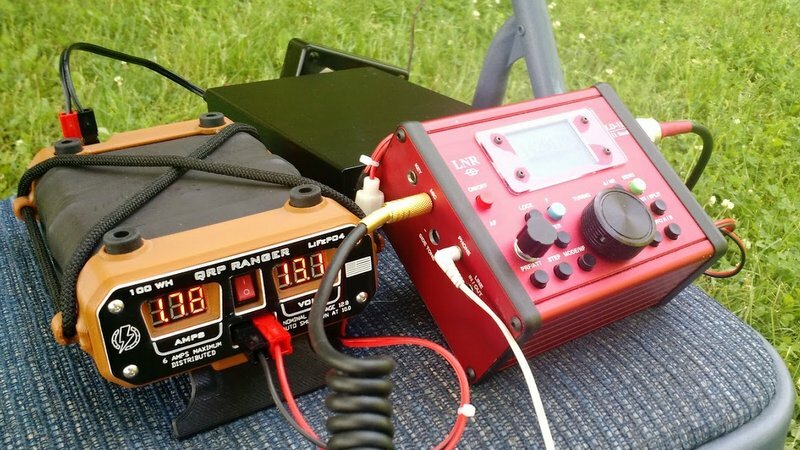 The LNR Precision LD-11 and QRP Ranger during a National Parks On The Air (NPOTA) activation in Ohio. I then returned to the shack for one week, frantically finished a few projects, then hit the road again. Headed even farther north this time….Destination: Canada. 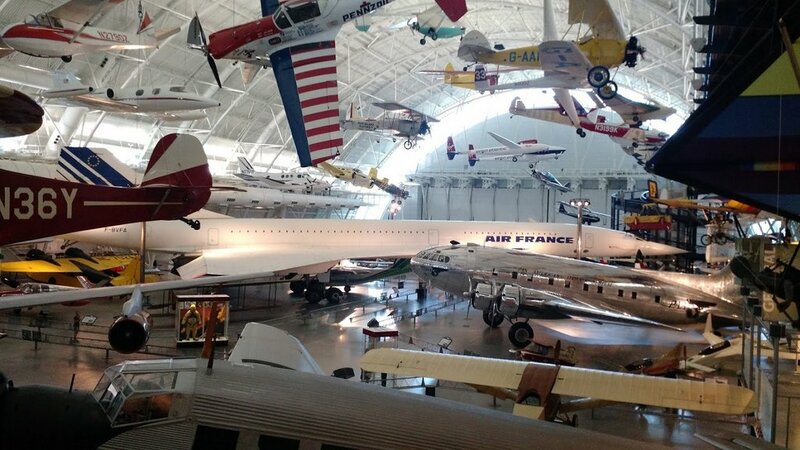 The Smithsonian’s Udvar-Hazy Center houses a number of large aircraft including the Concorde, the SR-71 and even the space shuttle Discovery. Stopped in the Washington, DC area for a few nights and spent the better part of one day at the Udvar-Hazy Center. The aviation geek in me was in the skies––wow, what an amazing place! By June 5th, i was just outside Québec City in the town of Beaupré. My station on Field Day operating as VE2CQ. 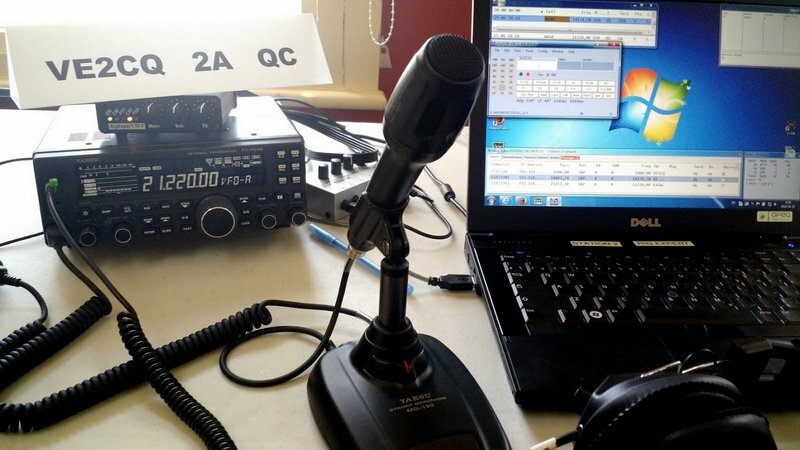 While in Québec, I participated in a Field Day event with the incroyable members of the Club Radio Amateur de Québec. 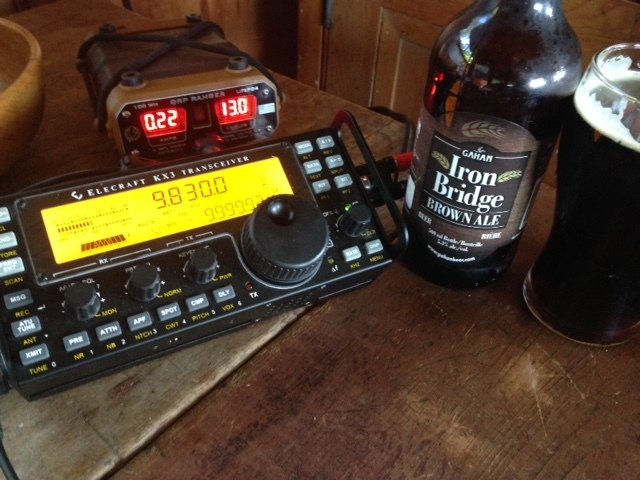 I practiced my French, the club members treated me like one of their own––hosting an excellent lunch and dinner––and I even got a few hours on the air as VE2CQ. 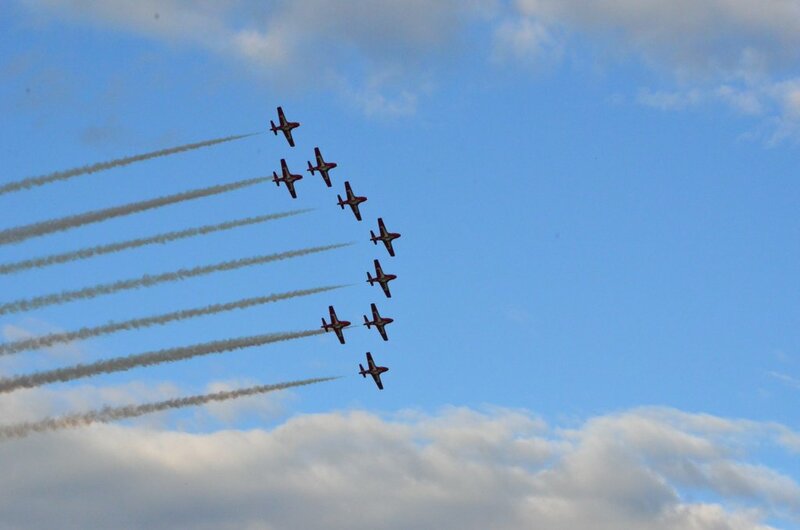 Oh, and you might recall a post from June in which I shared photos from an aerial display in Québec City featuring the Snowbirds. It was our first time seeing them, and it was, as you might expect, just spectacular. We spent the rest of June and part of July in Québec, then made our way to Prince Edward Island via New Brunswick and Nova Scotia where a rustic off-grid cabin awaited us. The view from our off-grid cabin on PEI. I also sampled a lot of Island craft brews! 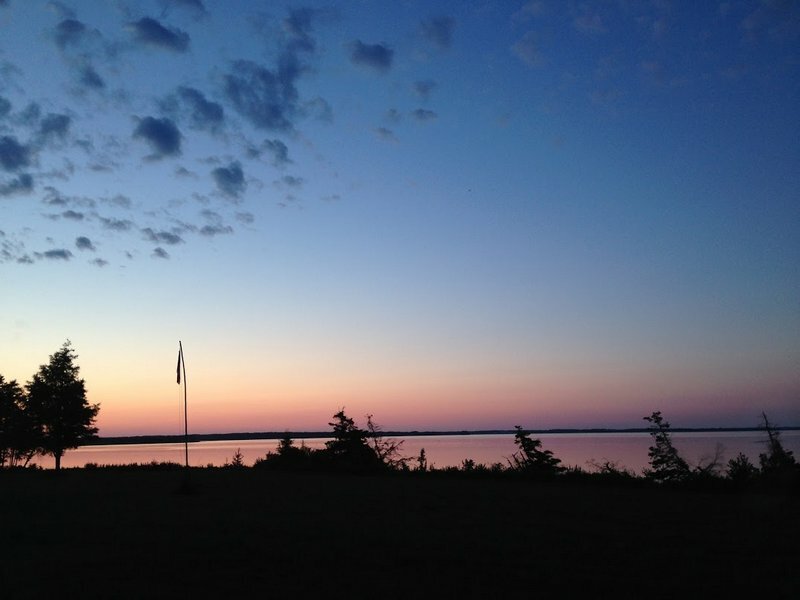 We spent several relaxed weeks in Prince Edward Island, then made our way back to the States. I’ve only been home since last Wednesday, and found quite a pile-up in the work zone, so I’m busily catching up. However, I’m finally starting to see the light at the end of the tunnel and I should be current with correspondence by next week. Thanks for your patience, email friends! And if you’re interested, just for fun, I plan to write a more detailed trip report later this summer or fall. I do have a few pics from side trips I’ll likely share in the meantime. Yet again, we had a terrific adventure in Canada! But it’s sure good to be back home…and back at the dial. Anyone else done a bit of traveling this season? Feel free to share & comment! This entry was posted in Ham Radio, News, Shortwave Radio, Travel and tagged New Brunswick, Nova Scotia, NPOTA, Prince Edward Island, Quebec, Shortwave Radio, Travel on August 3, 2016 by Thomas.